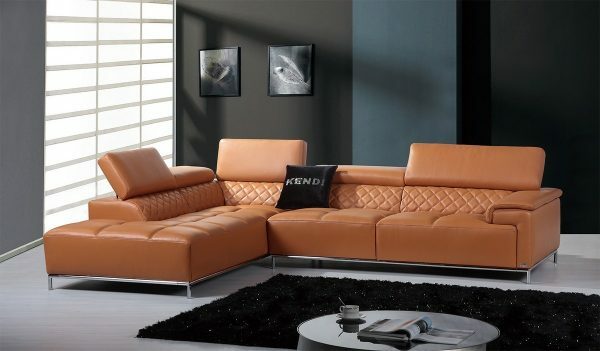 Additional features on the citadel sectional are mind-blowing! First off, the citadel is upholstered in grey eco-leather and accented with a metal frame and legs. This combination makes a bold statement in any room. 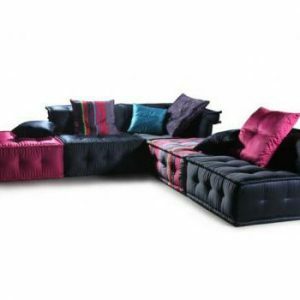 Cross patterned tufted backs and seats create a fascinating design. Five adjustable headrests provide customized comfort for you and your guests. 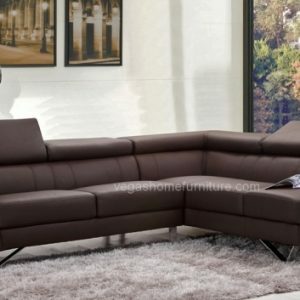 a spacious left facing chaise adds extra seating room, perfect for get-togethers or movie nights. to top it all off, the citadel is equipped with a Bluetooth audio system with speakers hidden under headrests. 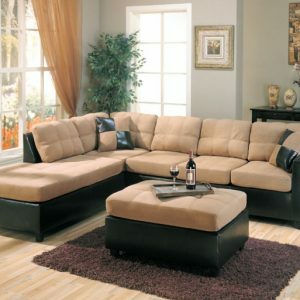 So sit back and relax and let the citadel sectional meet all of your entertaining needs. Additional colors and leather grades available.